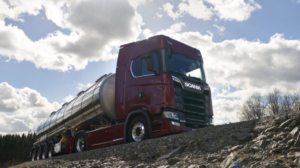 Nagel Langdons, the temperature controlled distribution specialist, has ordered a total of 205 rigid and articulated trucks from Scania which will be used on a variety of temperature controlled distribution and trunking operations. 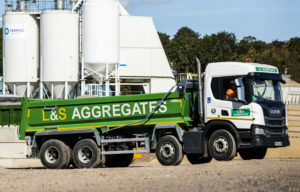 L&S Waste Management Limited has taken on six new Scania P 410 8×4 tippers as part of its fleet replacement programme. 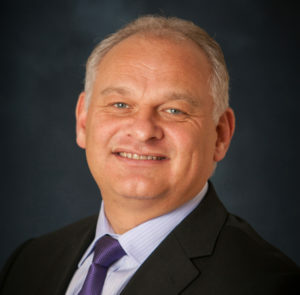 Martin Hay has been appointed managing director of Scania Great Britain as of 1st September 2018, taking over from Claes Jacobsson, who is returning to Sweden to take up a role within Scania AB in Södertälje. E.ON, H&M group, Scania and Siemens have formed a coalition to target an emission free future, looking to decarbonise commercial transport by 2050. 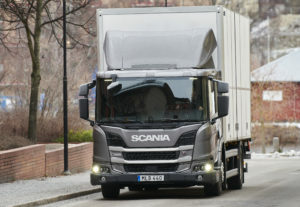 Scania is targeting the urban delivery market with a new low-entry truck cab, the L-Series, which can “kneel” to make it easier to get in and out of. 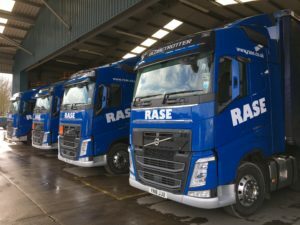 Lincoln based logistics firm Rase Distribution has invested £930,000 into vehicles and trailers to expand its fleet at its depot on the former RAF Wickenby Airfield. 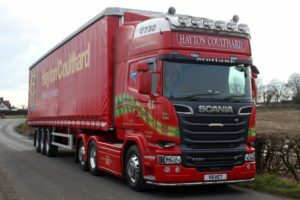 Scottish haulier Hayton Coulthard, has taken delivery of four new curtainsiders from Tiger Trailers. 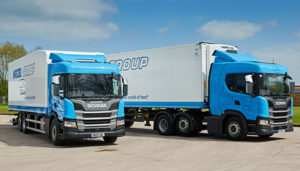 The market for heavy goods vehicles fell 2.6 per cent last year, with 45,045 trucks registered, according to the Society of Motor Manufacturers & Traders. Ten leading motor manufacturers have joined forces to set up a Raw Materials Observatory to identify and address ethical, environmental, human and labour rights issues in the sourcing of raw materials.